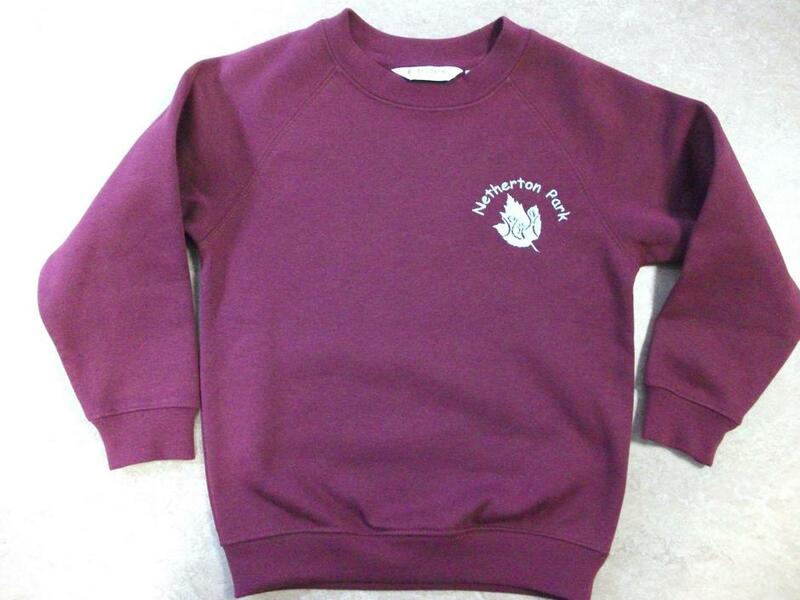 We have Netherton Park jumpers available to buy at £7.75 each. We have them in sizes, 2-3 years, 3-4 years, 5-6 years and 7-8 years. You are welcome to try one on before you buy, just ask at Reception. Please note that we can accept cash payments only for the jumpers, we cannot accept payment by card.